Animal Welfare in New Caledonia. 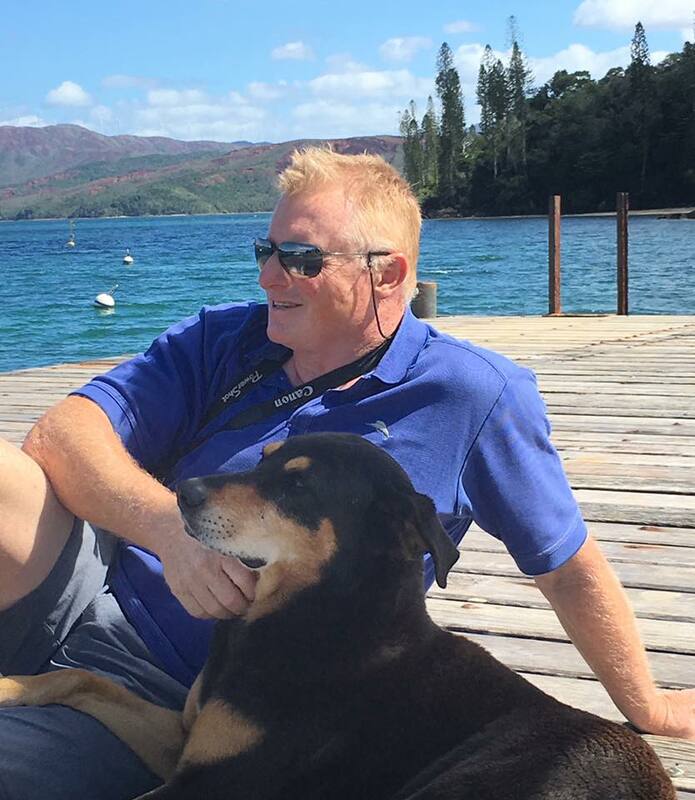 About "Cruising with a Cause"
The Down Under Rally are proud supporters of the development of programmes that are targeted at providing animal welfare services in New Caledonia. Who is responsible for raising awareness about the plight of Animals in New Caledonia ? Ana & Brent of Cat Impi have been at sea for 8 years now and have sailed more than halfway around the world. Those who follow Cat Impi will know of their involvement with animal welfare and care solutions in New Caledonia, the project having been started as a result of their followers on You Tube funding the medical costs to help 'Moose', the abandoned island dog. Now it is time for"Operation Dog"
“Operation Dog" is a program to control the dog population on the island in a humane manner”. Of all the places Brent & Ana have visited in their travels they say that the islands of New Caledonia are the jewel in the crown of the best islands to be found anywhere in the world and we support their sentiments. Sadly however these Islands are not paradise for the dogs who live on them . Due to the lack of finances the local folks do not all have the means to control the animal numbers through medical resolve, so puppies are often drowned, dogs driven over and annual shooting events are techniques employed. "Operation Dog" is about obtaining the funding needed to provide this medical assistance. The goal of "Operation Dog" is to prevent the suffering of these animals, reduce the stress on the inhabitants of the island who suffer as a result of seeing their animals suffer. OPERATION DOG: We sail to the LOYALTY ISLAND called Ouvea where our followers have helped sponsor the DOG STERILIZATION PROGRAM. Guy Kane, the flying vet has loaded all his gear onto our beloved catamaran called IMPI and we become a mobile home, storage facility and restaurant for this amazing vet. Operation Dog" is a program to control the dog population on the island in a humane manner.